Victor Chukwueke, born into impoverished conditions in a small African village, also suffered from a serious genetic disorder that caused massive life-threatening tumors and deformed his face. 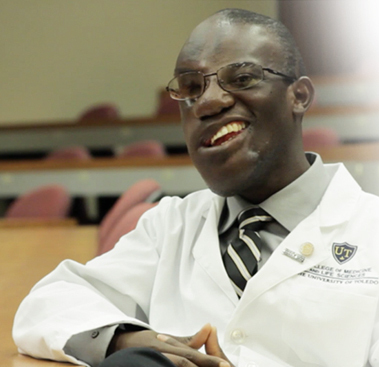 Despite all obstacles and facing insurmountable barriers, Victor’s extraordinarily humble and inspiring story is one of extreme passion, committed to his education, fulfillment of a dream to attend medical school and a mission to help others less fortunate. 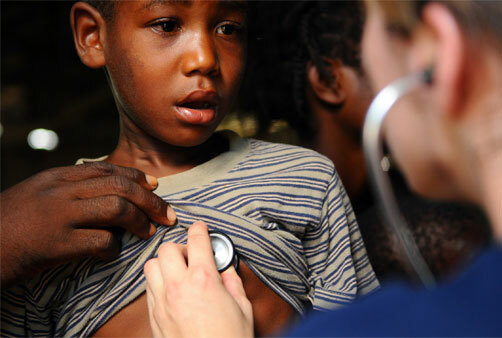 Read a full version of Victor’s unbelievable story and learn about his humanitarian foundation. 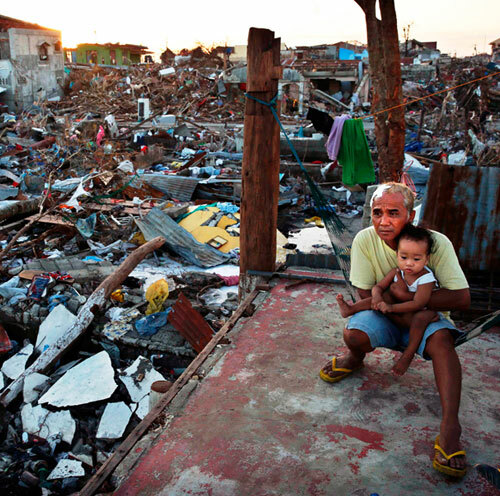 The Victor’s Hope Foundation provides health care personnel and supplies to relieve the suffering of those impacted by natural disasters, crises and diseases by delivering vital health care services that focus on helping devastated individuals and their communities return to self-reliance. At its core, the purpose of humanitarian action is to save the lives and ease the suffering of people caught in acute crises, thereby restoring their ability to rebuild their lives and communities. Victor’s Hope Foundation (VHF) is dedicated and passionate about global health and emergency response, and committed to saving lives and building healthier futures for people in crisis in the U.S. and around the world. The VHF seeks to bring emergency medicine, primary and secondary health care, nutrition, water, sanitation, and other health services to those in urgent need — wherever they are.